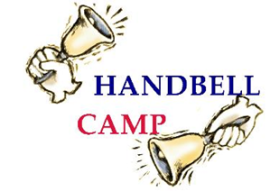 Children entering Grades 3 through 7 will be engaged while learning music, rhythms, and ringing techniques for English Handbells. 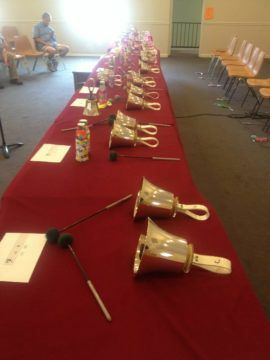 They will also enjoy recreation and craft time!  For more information, contact Bill Archer (billarcher at redlandbaptist dot org).